Using social media posts to reach your alumni is a bit like shouting from a crowd in a moving train – your post is one among many and disappears quickly. Take Facebook as an example: When viewed on an iPhone, an average user gets an initial view of 20 posts from their 130 friends. 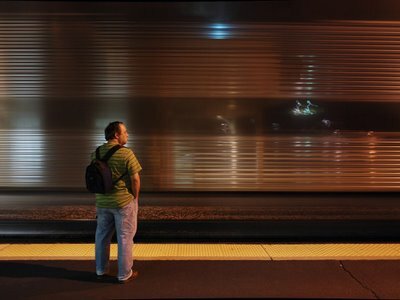 If your alumnus checks Facebook a few hours after your post, your train may already be in Topeka (or something). To complicate matters, Facebook (by default) only shows posts from those friends or pages which it feels are most important to a user (“Top News”). To see ALL posts, a user has to change to the “Most Recent” feed. So, how do you make yourself heard amid all the noise? 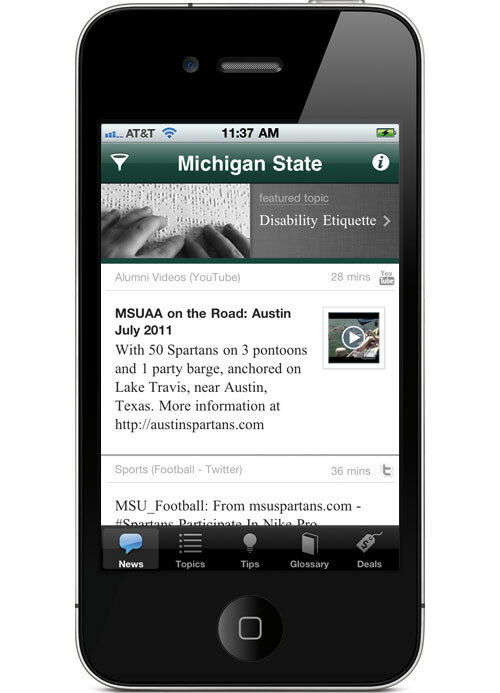 Give your alumni our app, which provides a DEDICATED news feed for your institution. After you select which feeds to broadcast, your alumni and members read only YOUR news. And users like the simplicity. Your app is an uncluttered place with fresh content from across your institution. Don’t get lost in the crowd – make the most of your social media with our app.